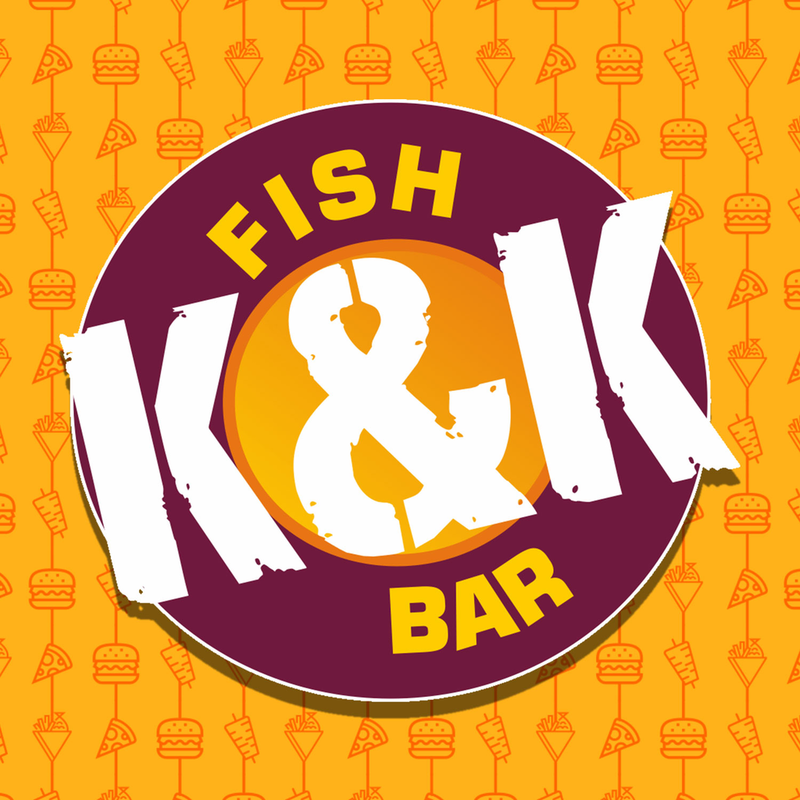 Order your favourite K & K Fish Bar Takeaway food online using our new App. 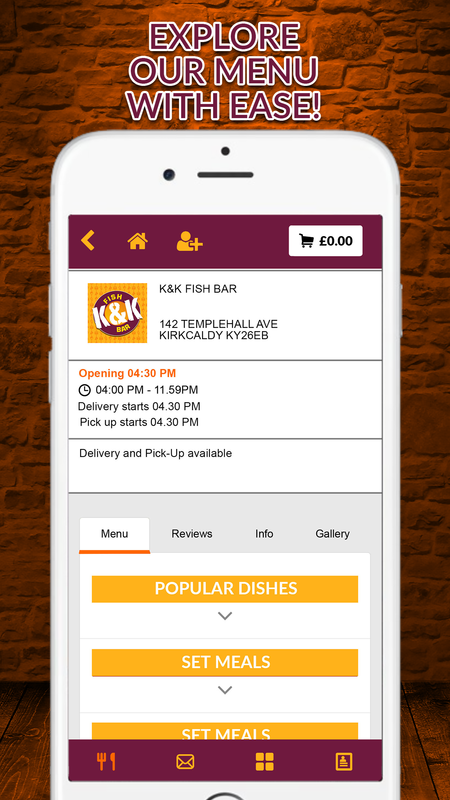 With a collection option available our easy to use system allows you to order and pay for your food from our full menu, all online and at your convenience from the comfort of your home. 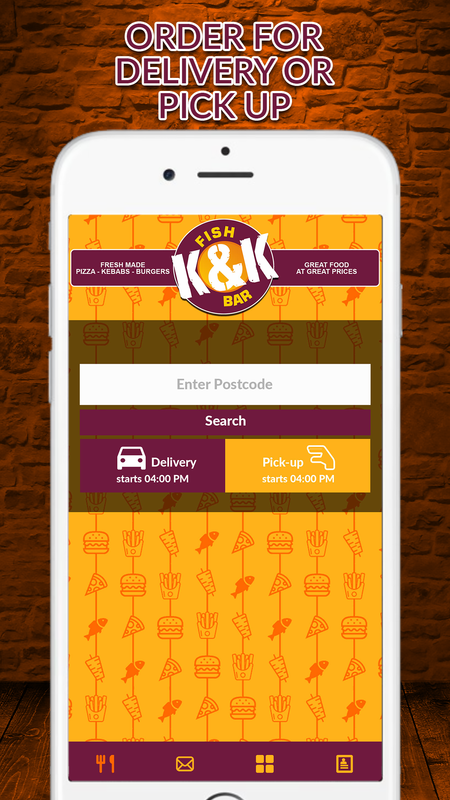 Alternatively if you want to collect your order then you can do that too! 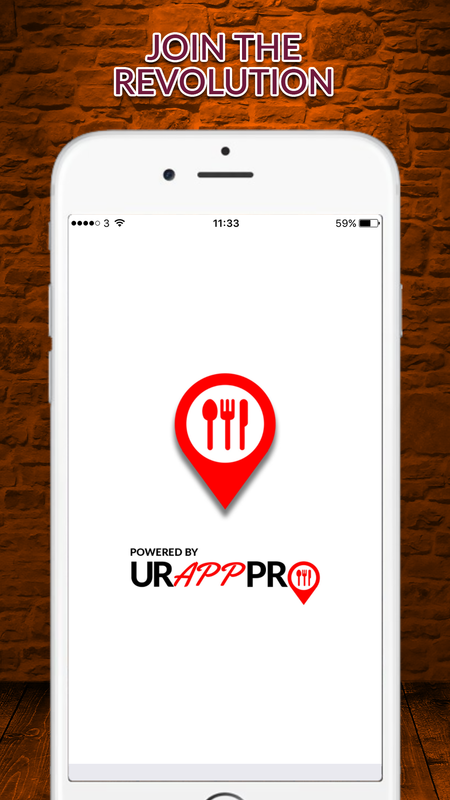 You can also register for an account on the App which will speed up future orders as well as allow you to reorder your favourite food easily as well as receive exclusive offers and updates direct from us.